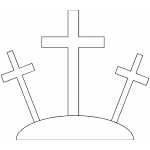 More than 500 Bible coloring pages that you can download and print. 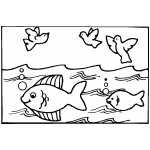 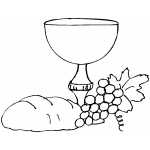 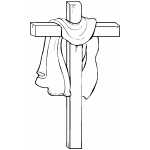 These Bible coloring pages are easy to download and print. 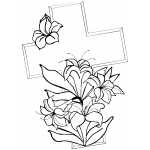 The coloring pages are available in .PNG format. 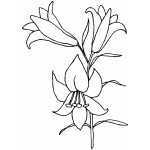 Just download one, open it in any image editor and print.